Beginning this year, all electronically filed New York personal returns are required to contain driver’s license information. 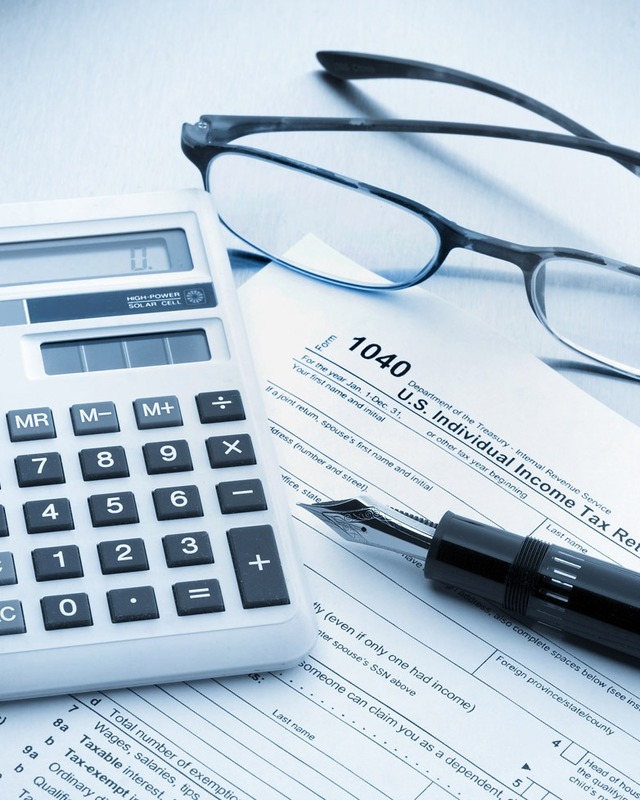 If you are required to file a New York State personal income tax return, including non-resident and part-year resident returns, this information must be included in the electronic file we submit. If you are licensed in another state, you are still required to provide the information. If you do not have a driver’s license, this requirement does not apply to you. The information will not print on the face of the return, but will only be included in the electronic file submitted to New York. We are required to provide the driver’s license number, issue date, expiration date and (for NY licenses) the document number, which may be on the front or back of your license. Please provide us with a copy of both the front and the back of your driver’s license. For joint returns, we need this information for both spouses. You can send this with your regular tax data or to your Berdon contact.